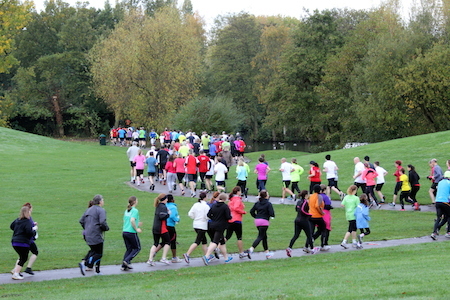 It’s run in Woodford Park, Woodley, East Reading. See Course page for more details. We’re friendly! – please come and join us.